For dogs and cats seven years and older, life is just beginning. 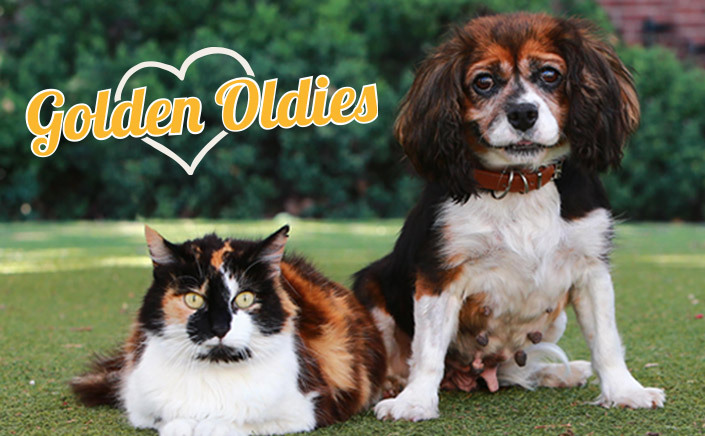 With a lot of love to give, these golden oldies can make wonderful pets. Sadly, many senior dogs and cats available for adoption are often overlooked in favour for their younger shelter companions. This means it can take these sensational seniors a while longer to get their deserved second chance of finding a new home. 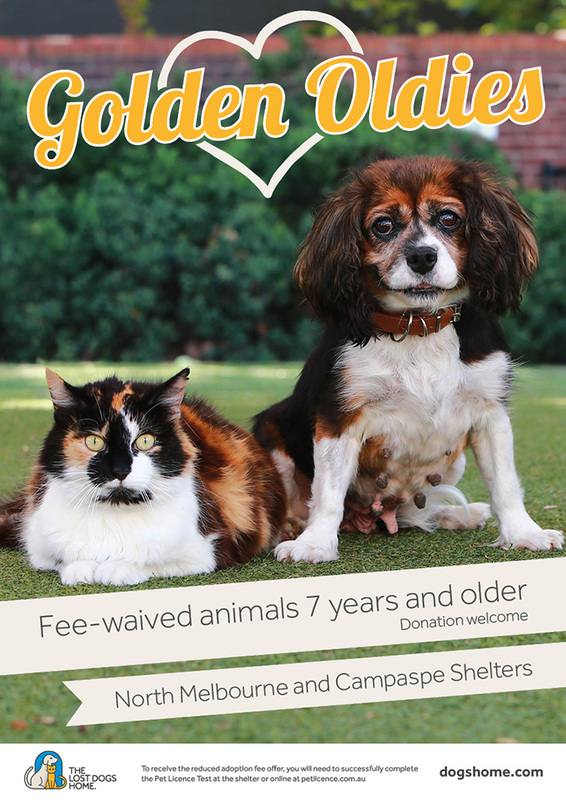 To help our senior dogs and cats find loving homes, The Lost Dogs’ Home Is waiving the adoption fees for all senior animals seven years and over. From today, anyone adopting a dog or cat seven years and older will be able to adopt for a nominal donation. This offer is available at our North Melbourne and Campaspe shelters. Please note the Home has recently reviewed its price schedule. To view the costs of animals for adoption click here. If you are not in a position to adopt a senior pet, don’t worry, there are other ways you can help the animals in our care. Foster: We are always on the lookout for foster carers to care for the dogs and cats in our care for anytime from two days to eight weeks. This is a great way to give an animal in need some much needed time in a home environment. For more information, visit our foster care page. Advocate: Can’t foster? Why not advocate for an adoption candidate currently seeking a new home?